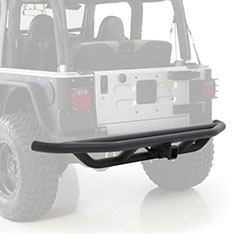 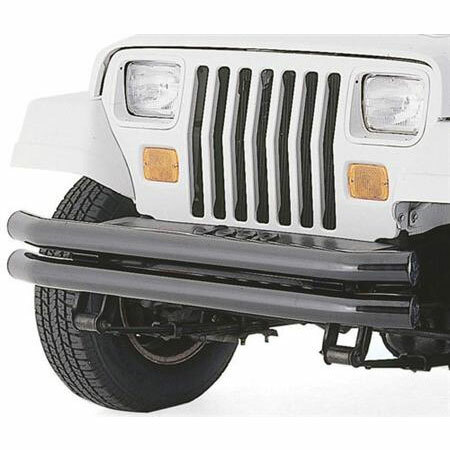 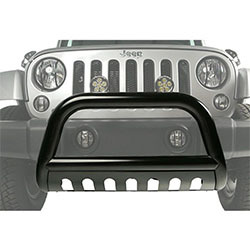 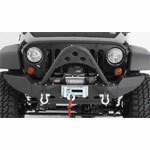 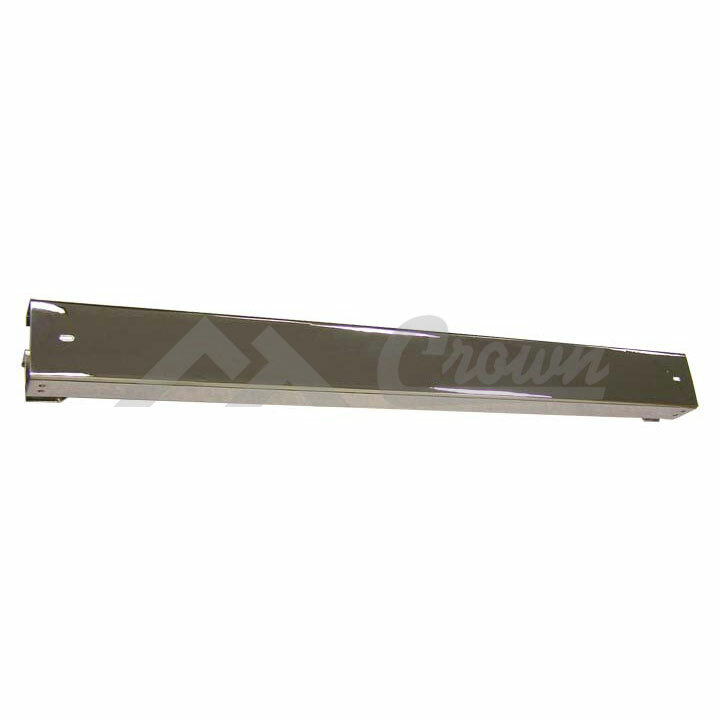 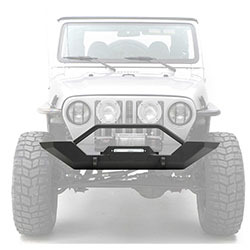 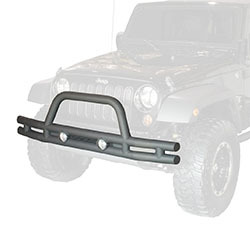 With the many variations of bumpers and side bars for your Jeep there is no shortage of what we offer. 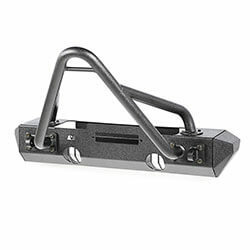 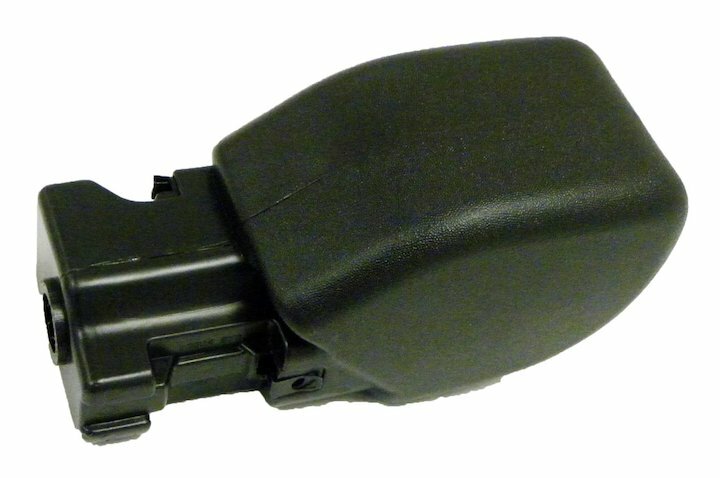 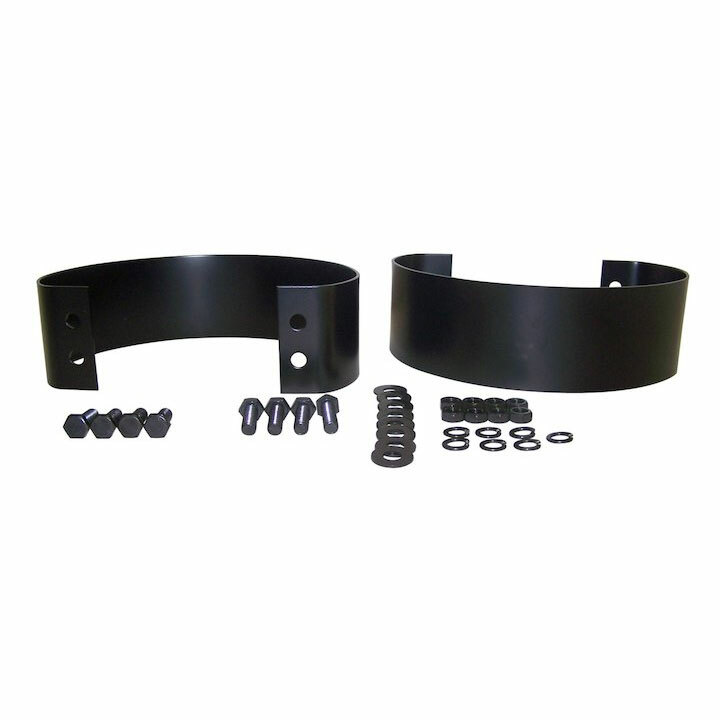 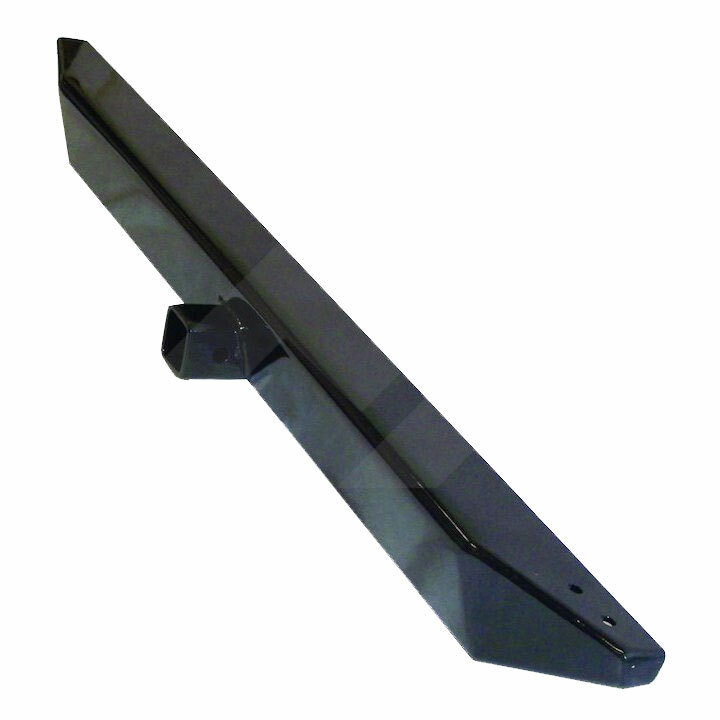 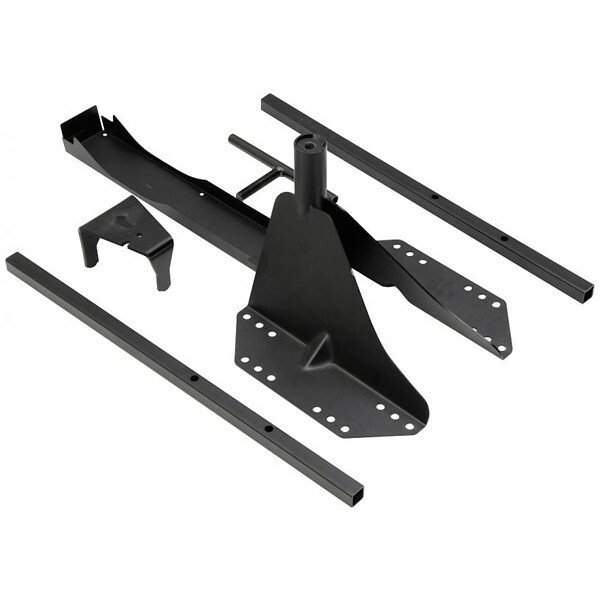 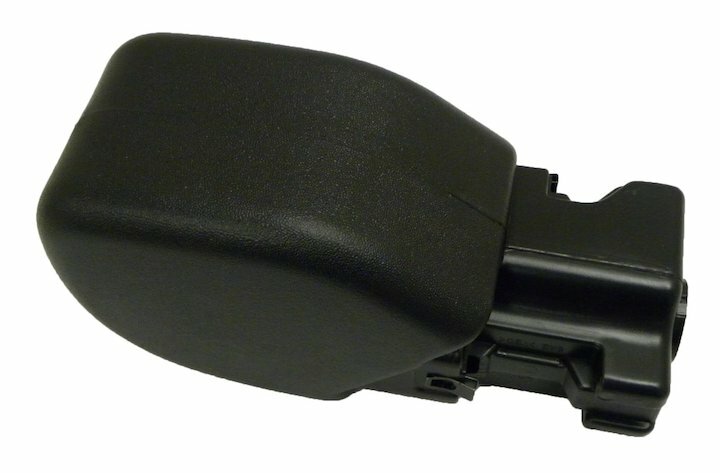 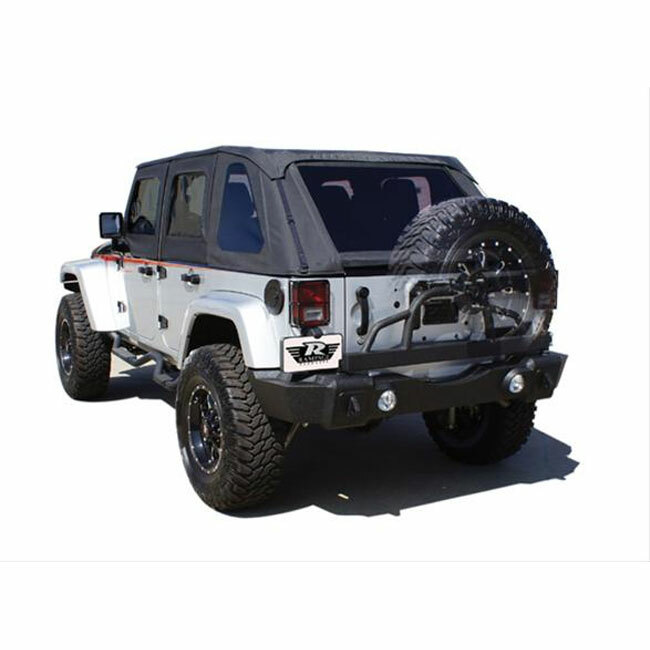 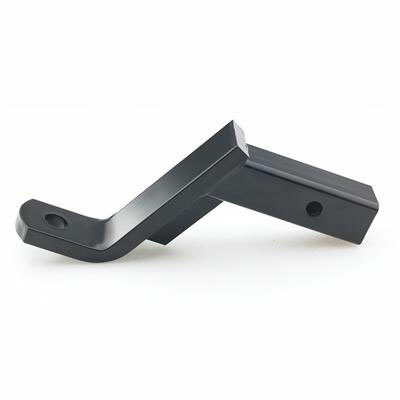 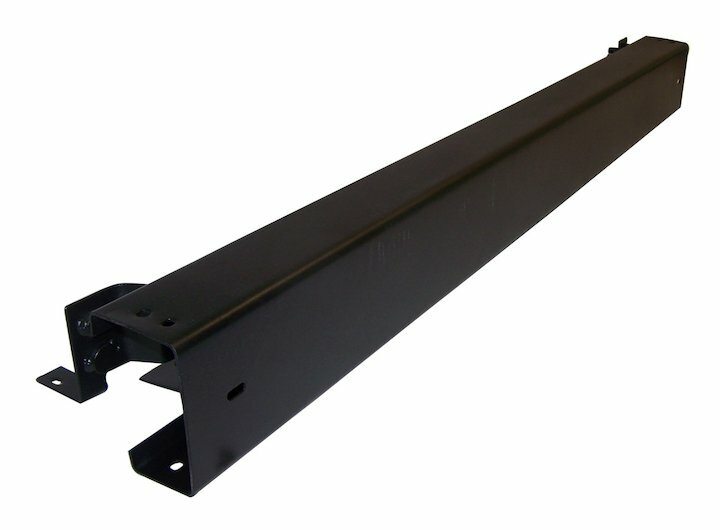 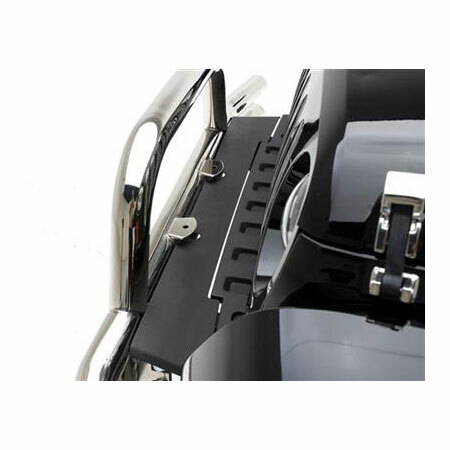 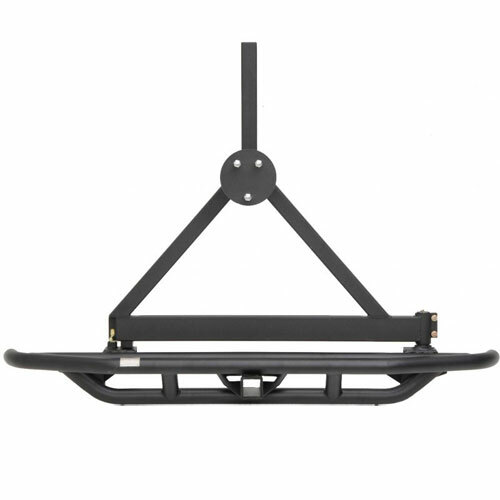 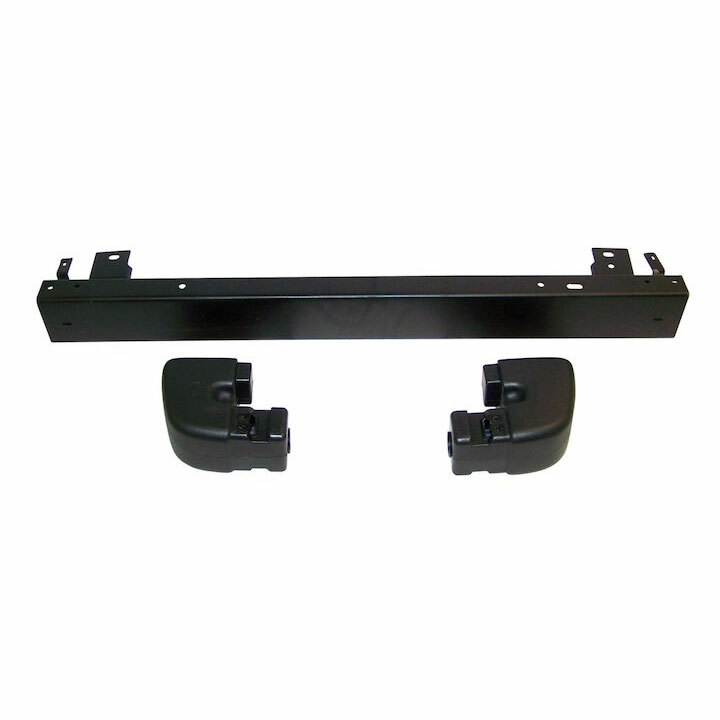 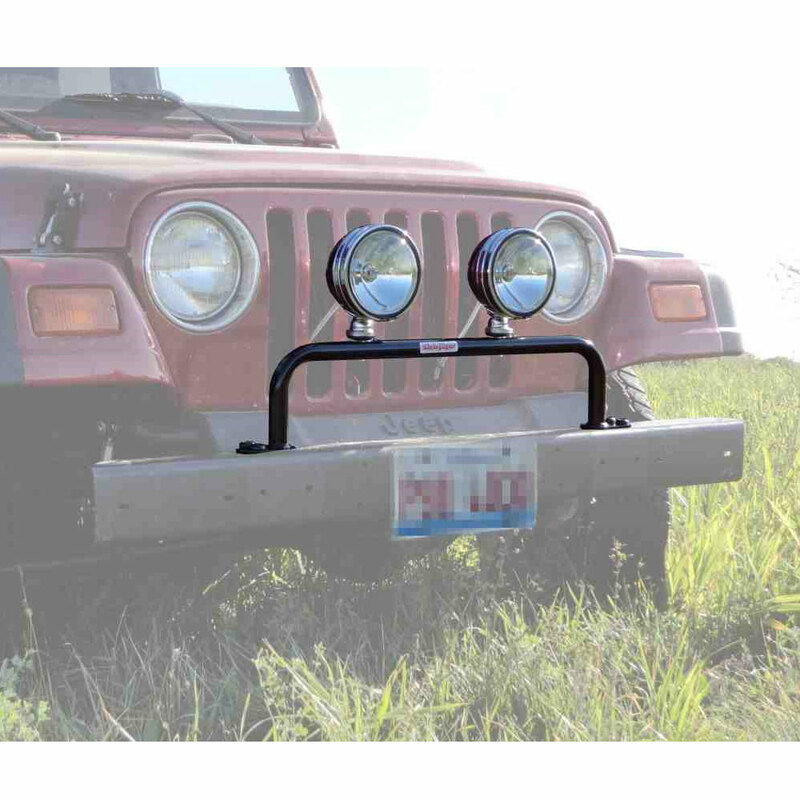 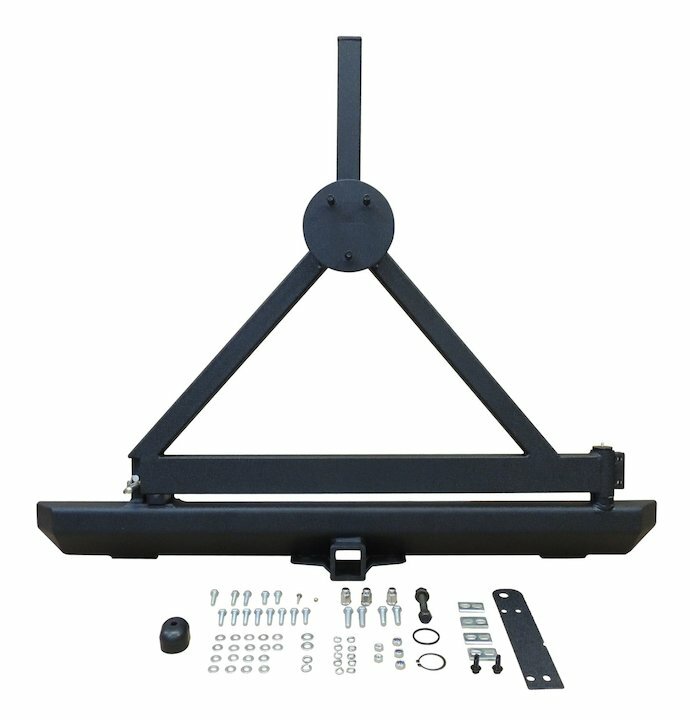 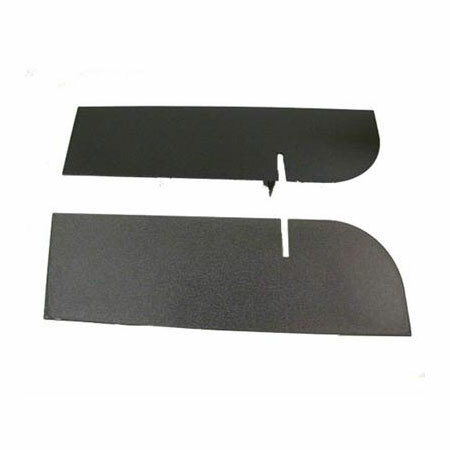 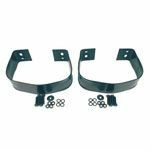 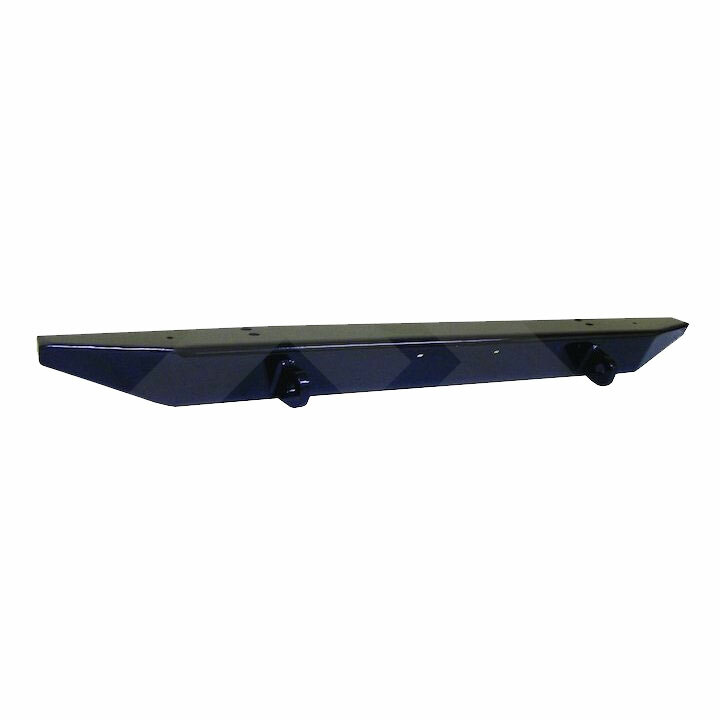 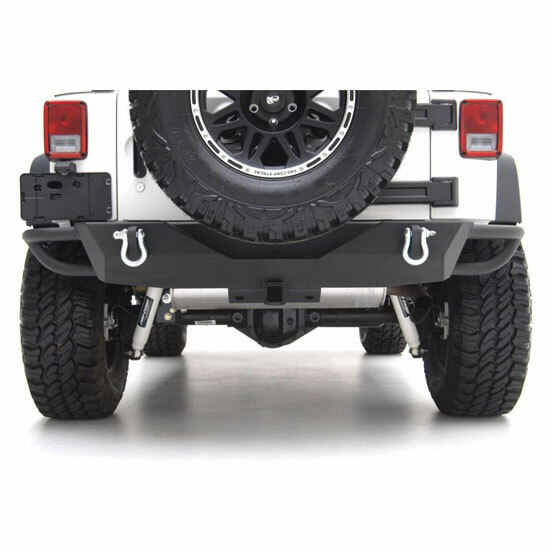 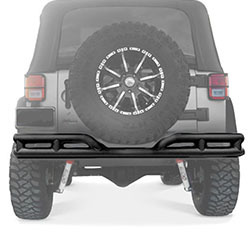 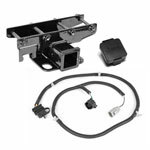 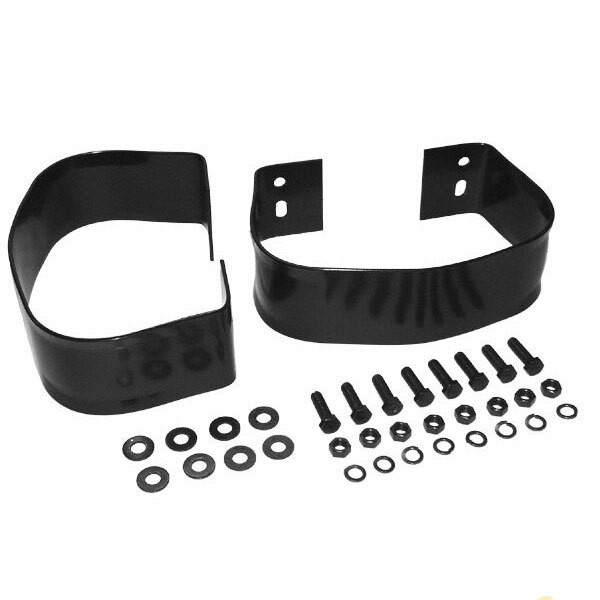 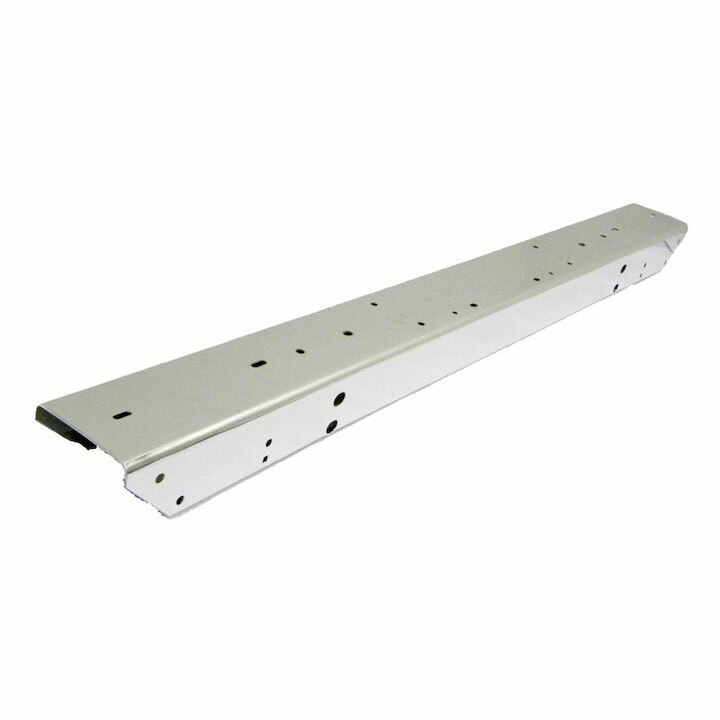 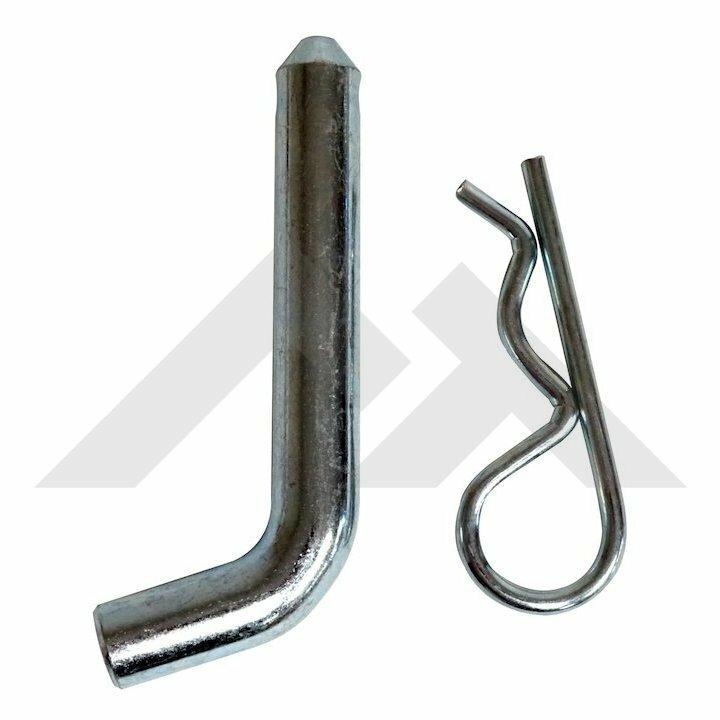 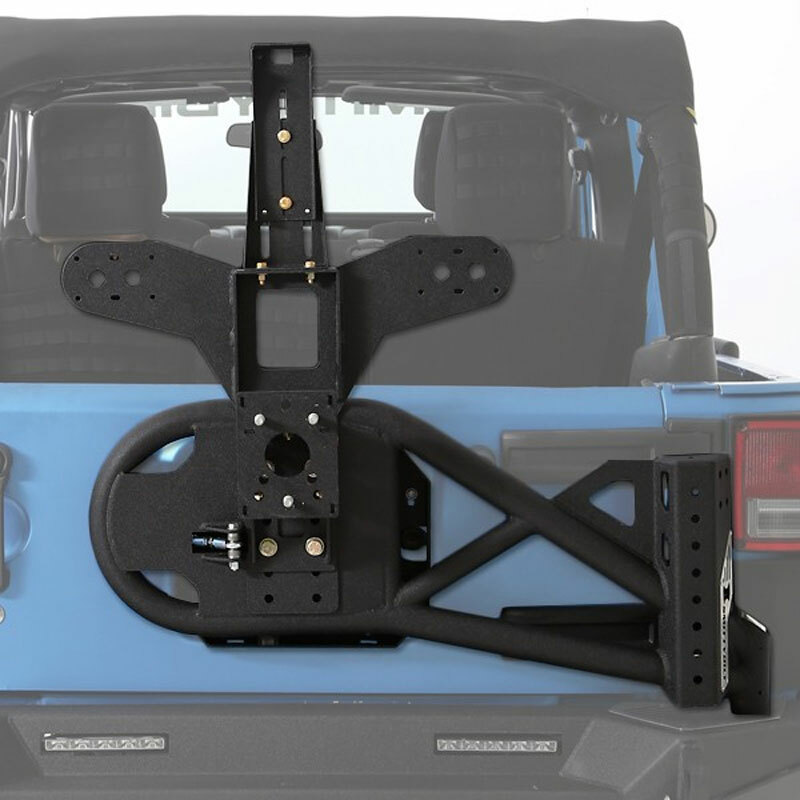 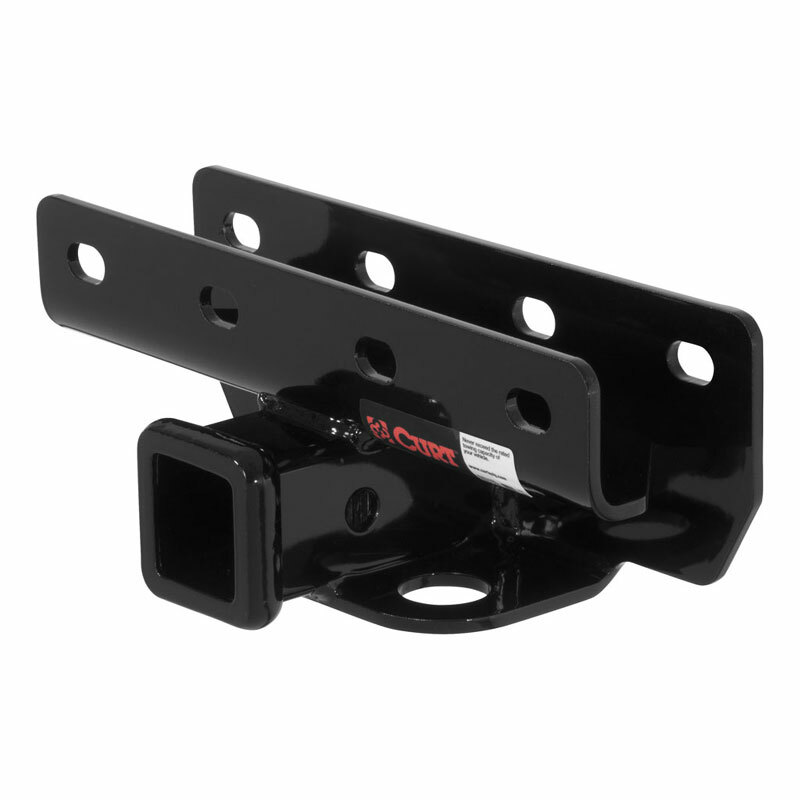 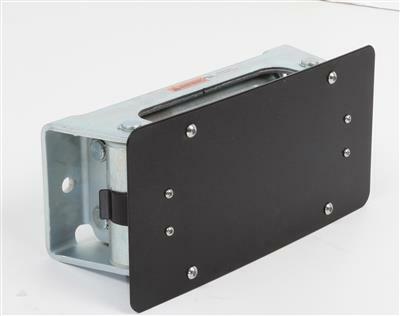 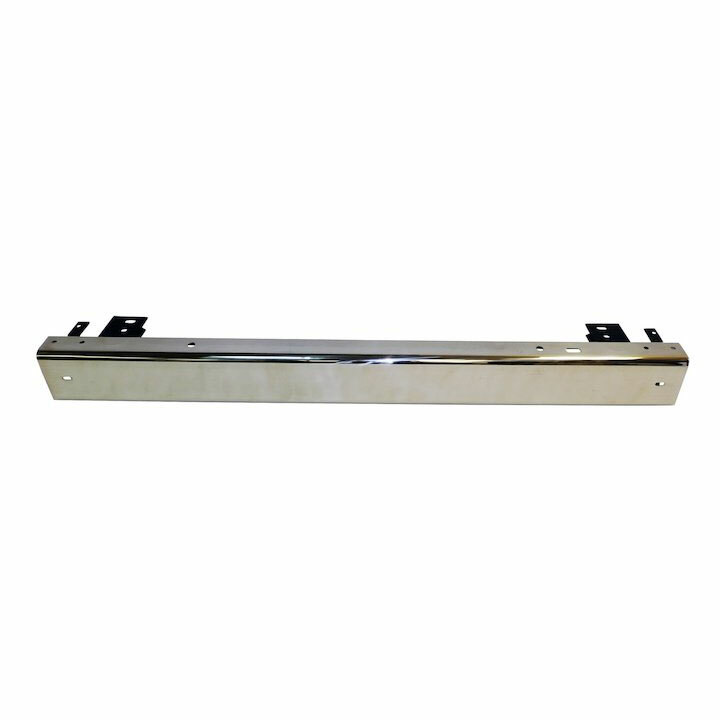 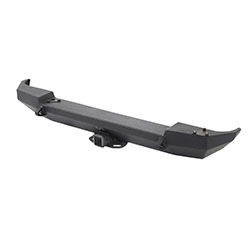 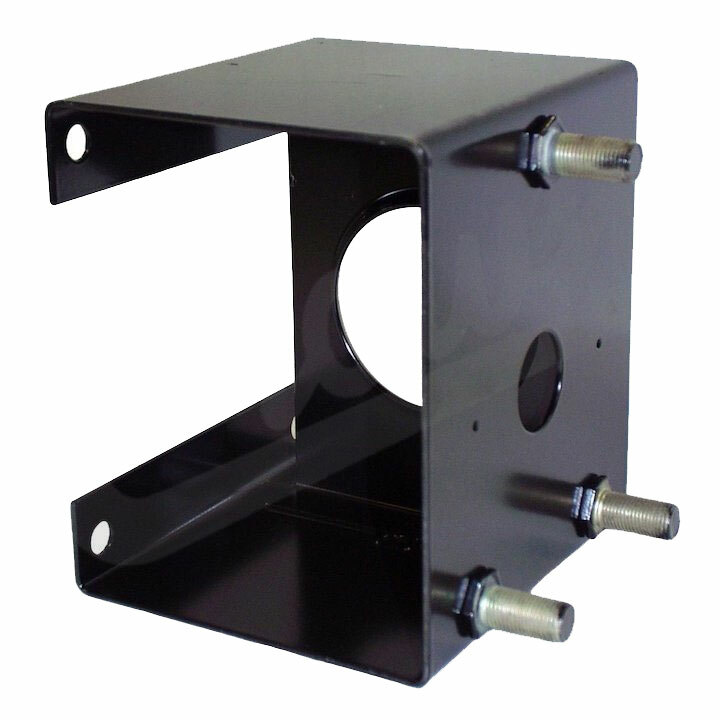 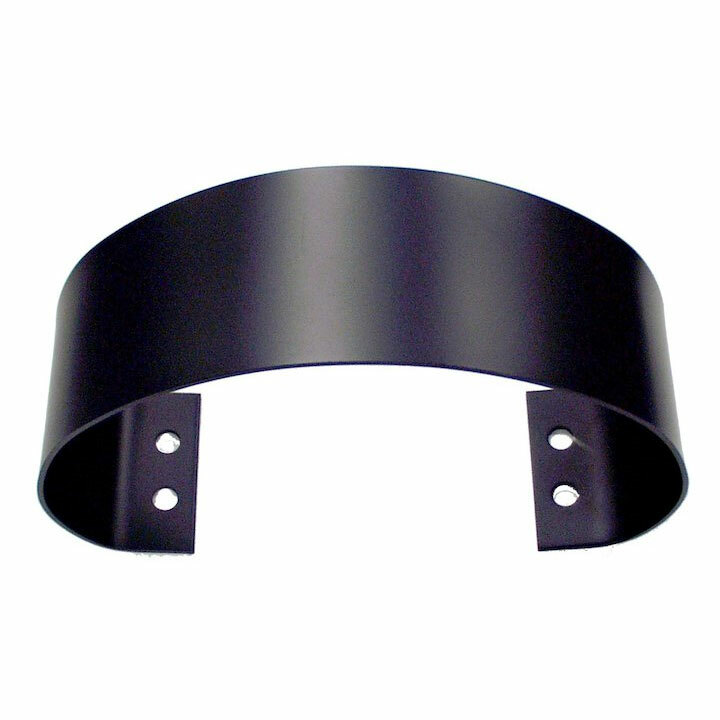 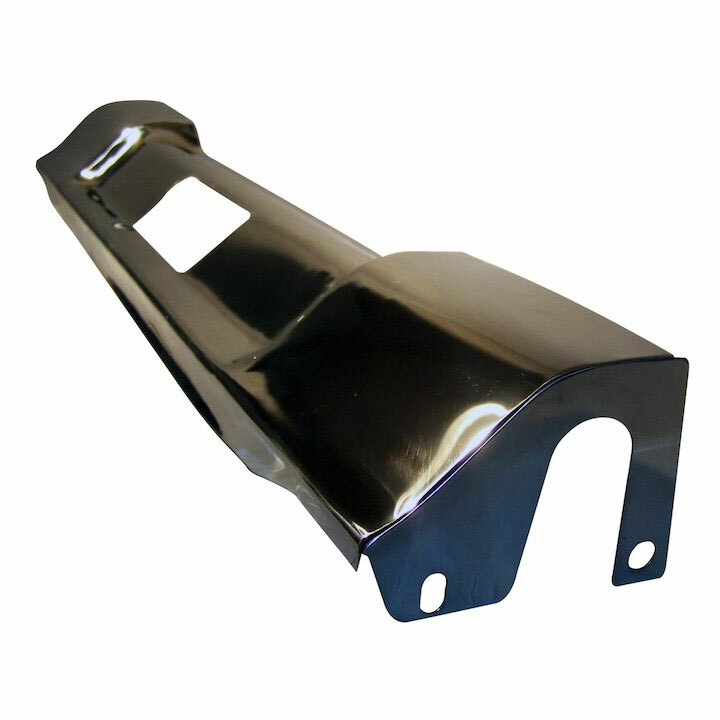 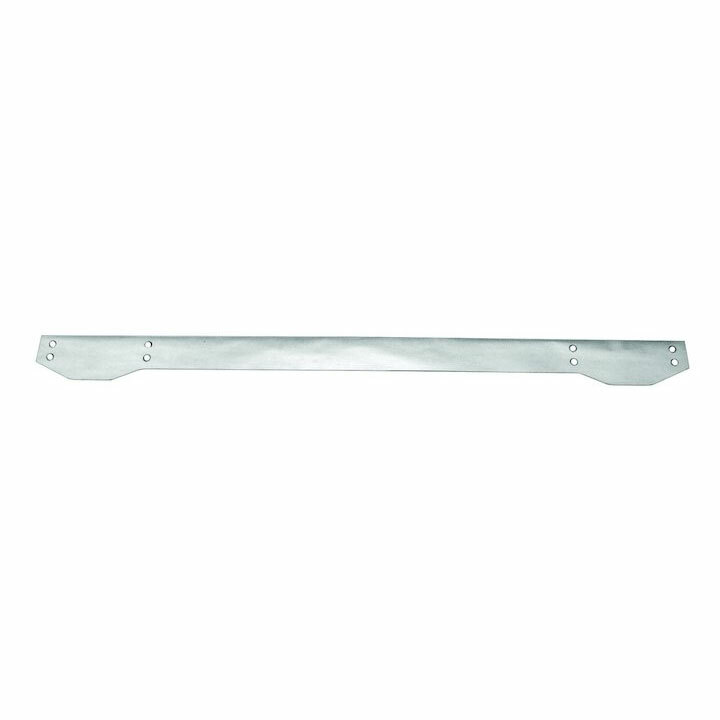 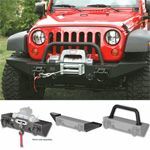 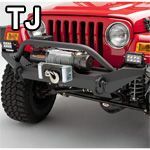 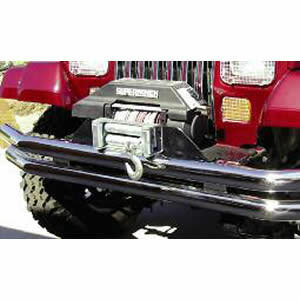 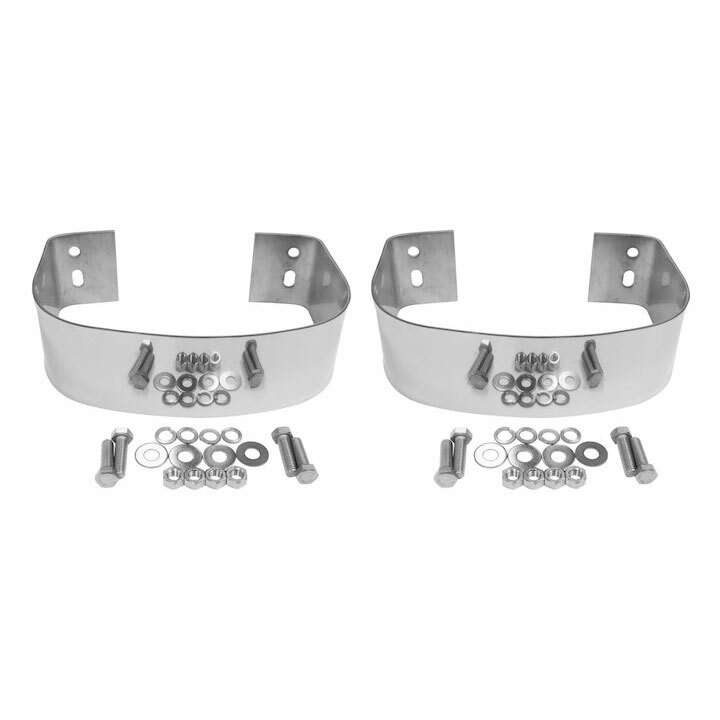 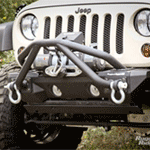 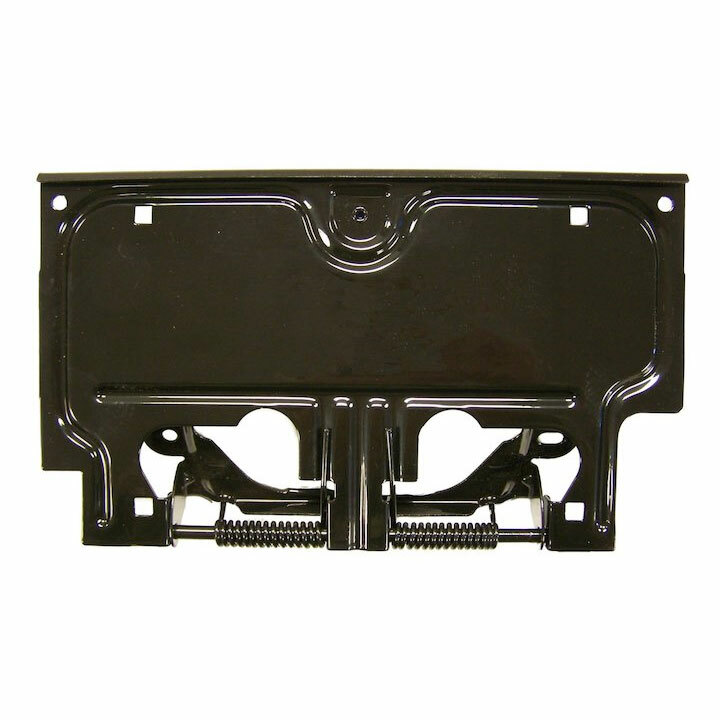 For hauling, we have hitches and accessories such as the Rugged Ridge rear hitch for your Jeep Wrangler, bumperettes, grill guards, front tubular bumpers for that off-road enthusiast, and side step bars. 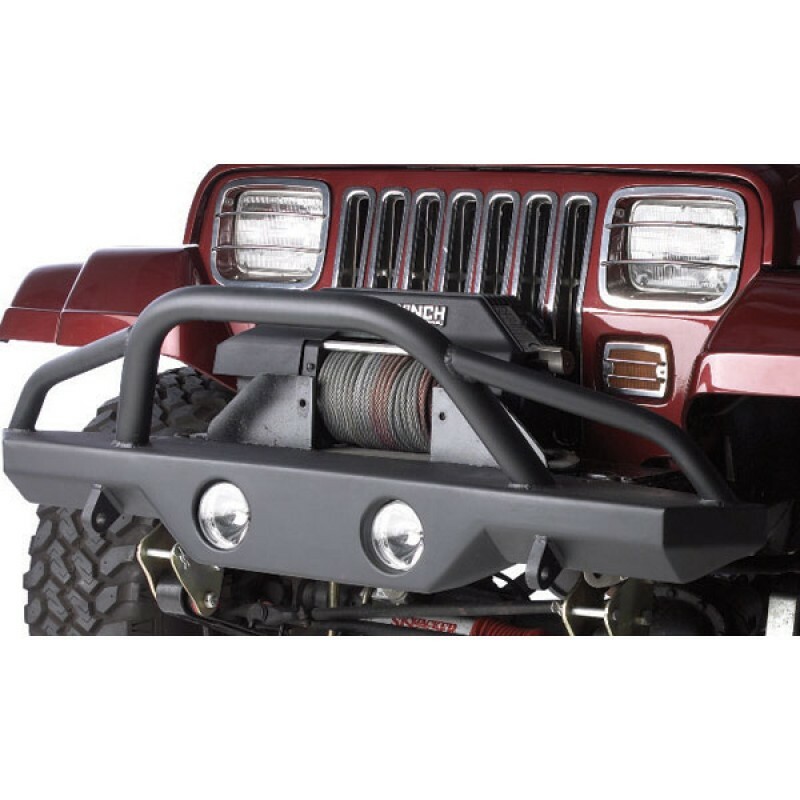 If you need it or want it, we have the bumpers and side bars to help you achieve your goal in sprucing or toughening up your Jeep. 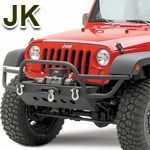 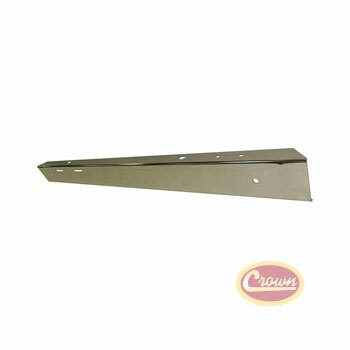 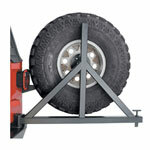 All you have to do is take a look below and you are bound to find the bumpers and side bars you are looking for. 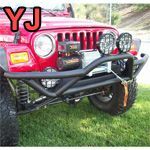 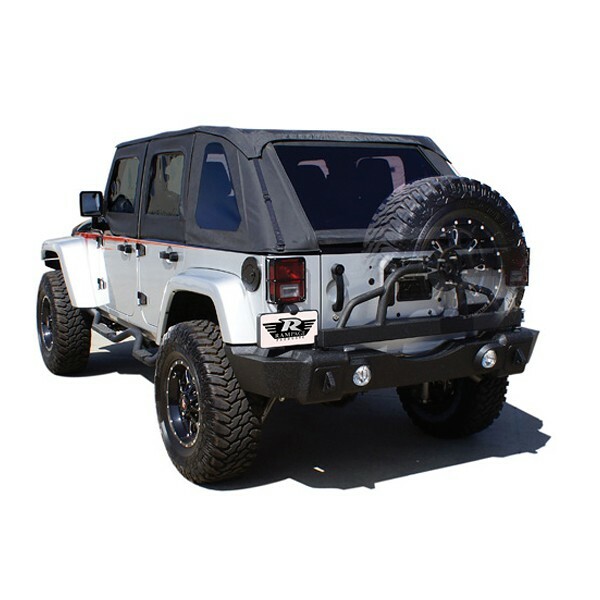 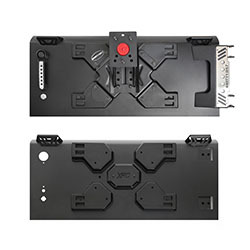 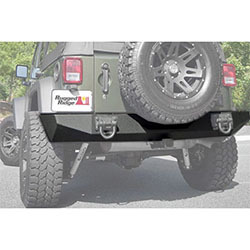 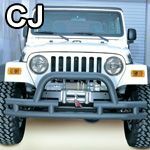 Checkout our Jeep Bumper Packages and get the best deal.